H&T Presspart is a fast paced, exciting and innovative place to work. Motivated and competent employees are one of the major reasons for the success of H&T Presspart and the Heitkamp and Thumann Group. H&T Presspart provides excellent career opportunities to join an international company both for junior employees right through to senior level. 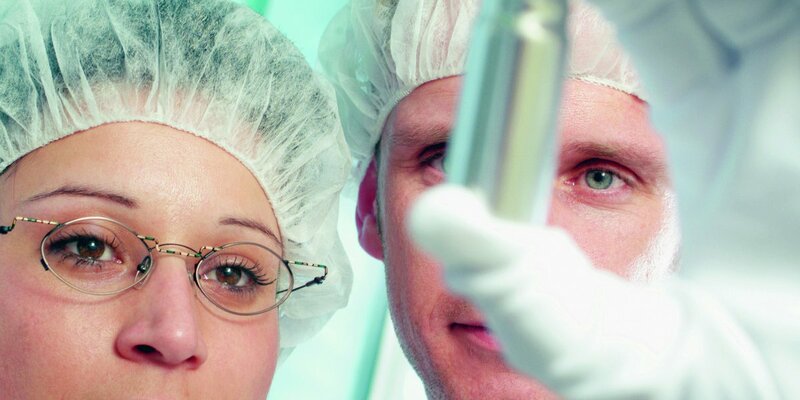 As the market leader in the field of metered-dose inhaler components, H&T Presspart employees people from a wide range of career and skills background. H&T Presspart invests heavily in the training and education of employees with major specialised training programmes, including a long-established Apprenticeship scheme. If you are interested in joining a market leading company with an international presence, then please take a minute to review the job opportunities below. H&T Presspart is an equal opportunity employer, committed to giving fair and equal treatment to all employees and job applicants.